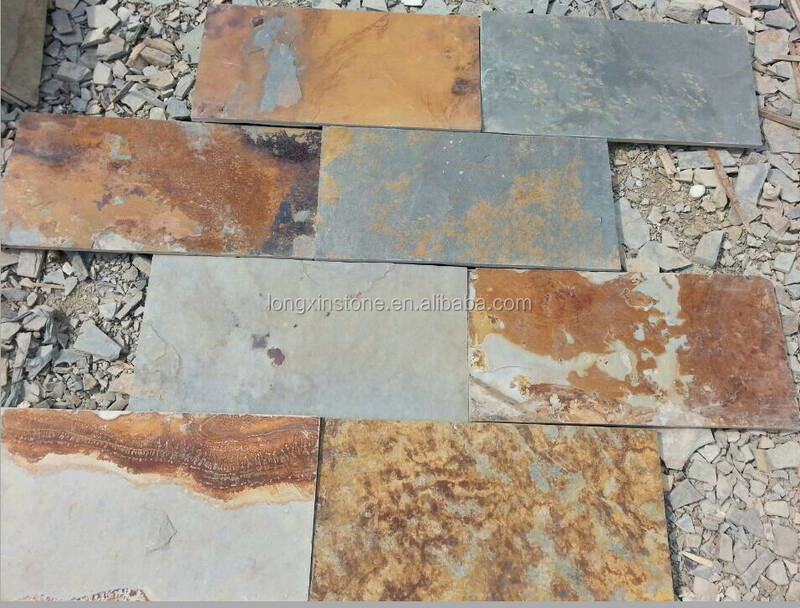 (1)Material : Natural Slate or Sandstone , Limestone , Travertine ..
(5)Finish : Natural Split ,Honed ,Calibrated ,Polished, Flamed , Acid wash , Lycheed ..
We also have paver stones with thickness 5-8 cm . 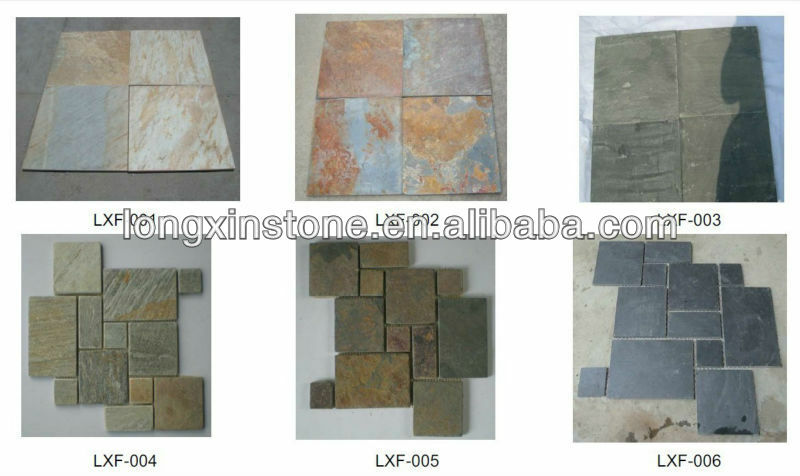 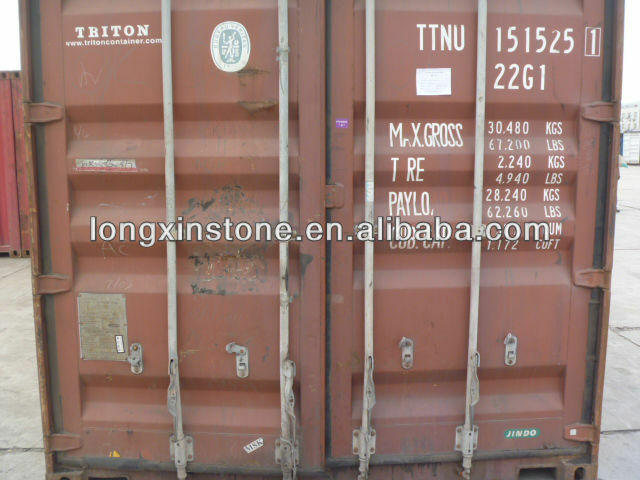 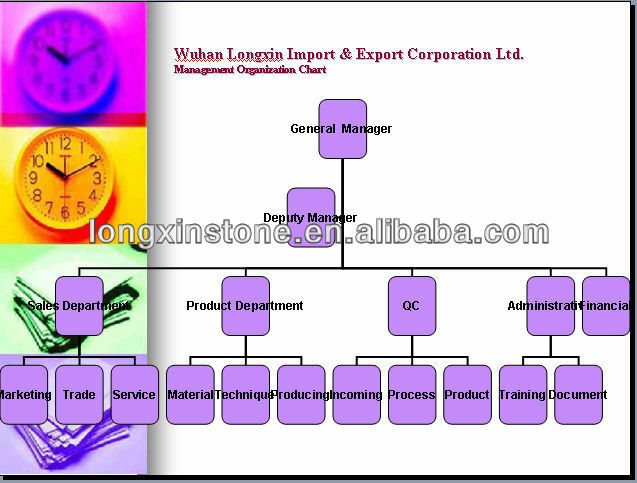 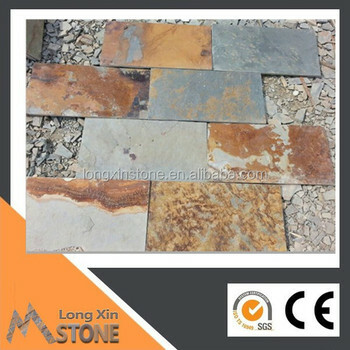 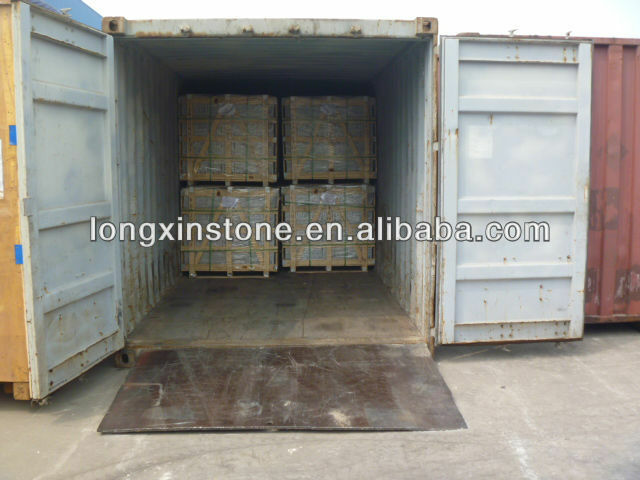 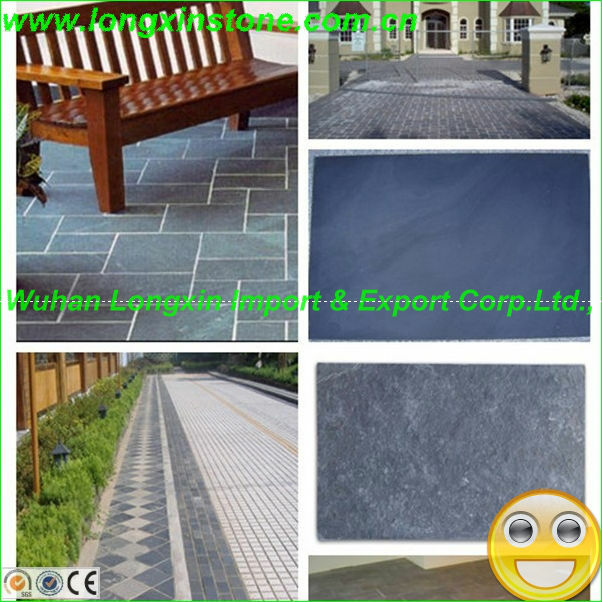 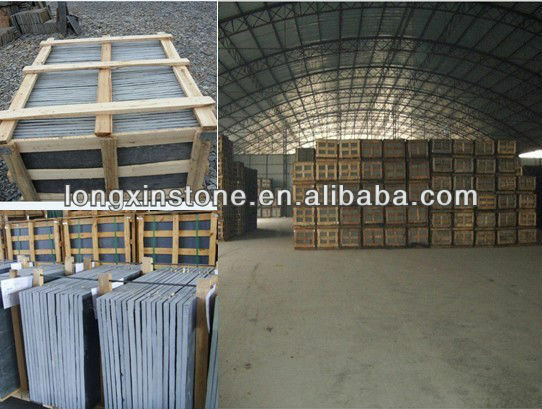 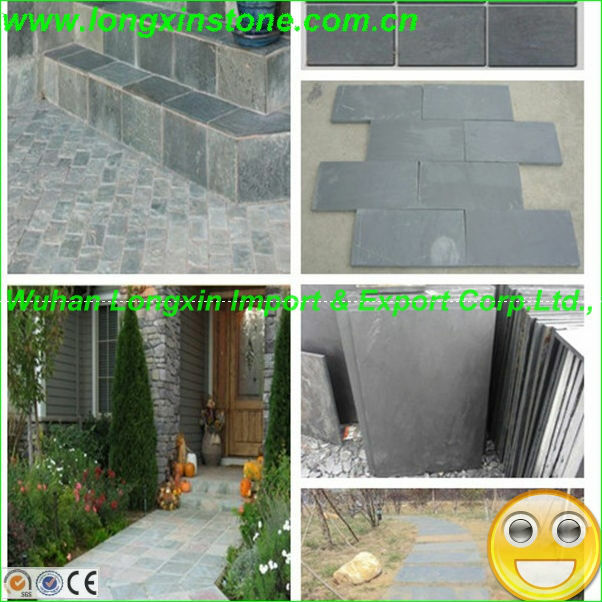 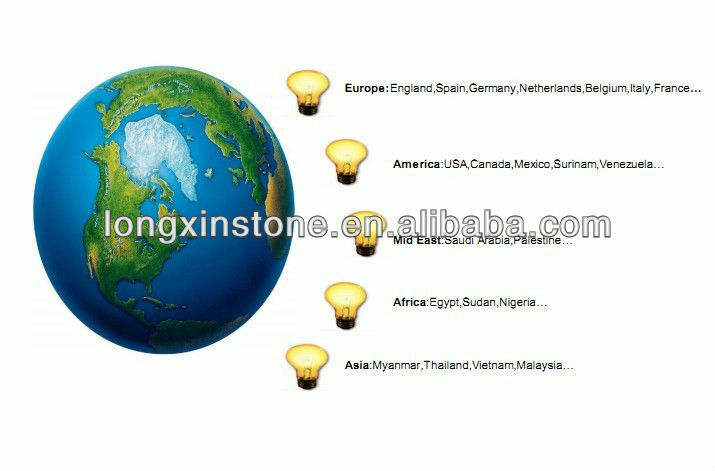 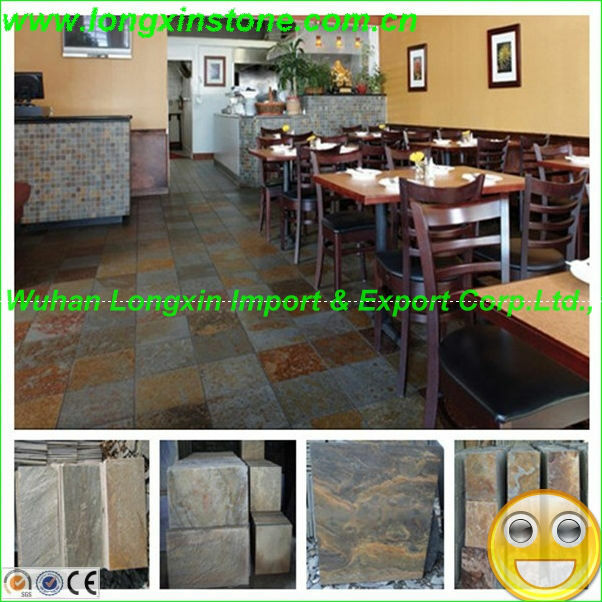 Pls contact me by email or trademanager or Skype if you need this kind of natural stone pavers with special thickness stone . 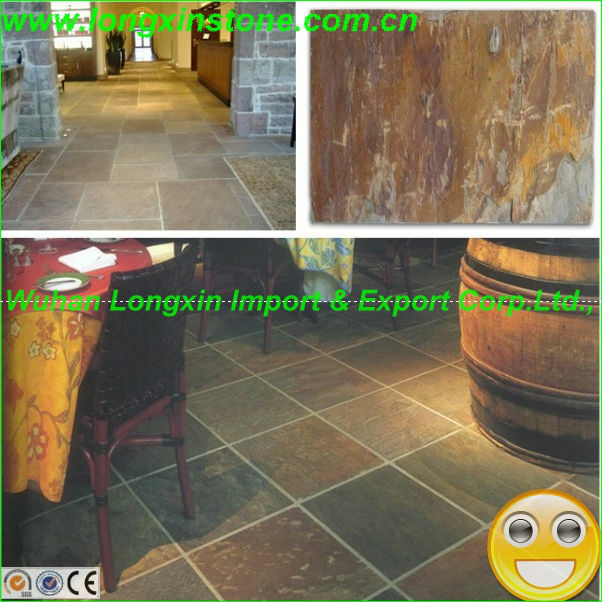 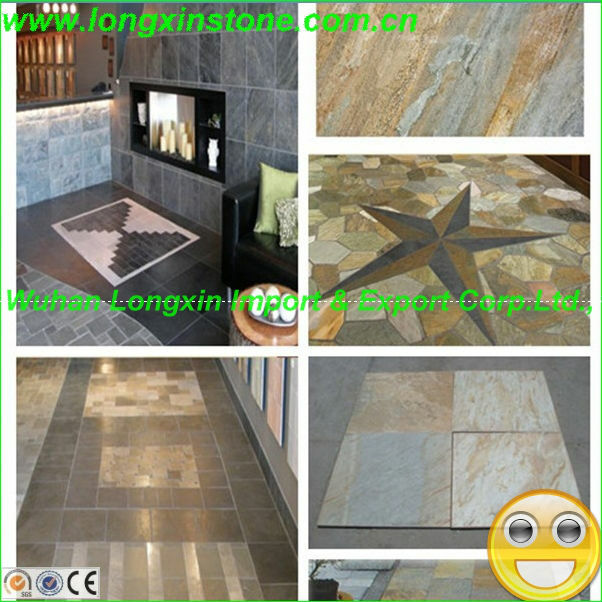 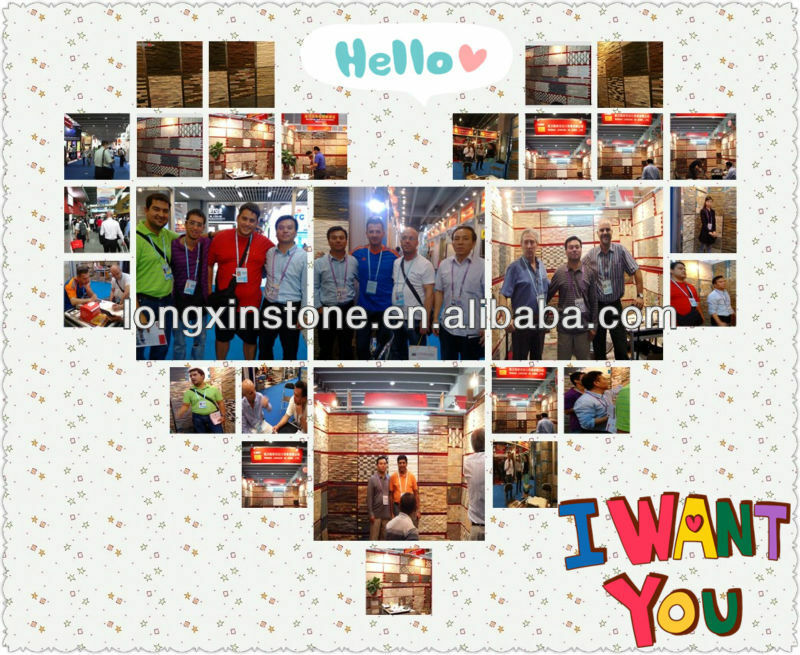 Longxin flooring can be used from casual cottage chic to grand scale elegance,it can play any role you ask.